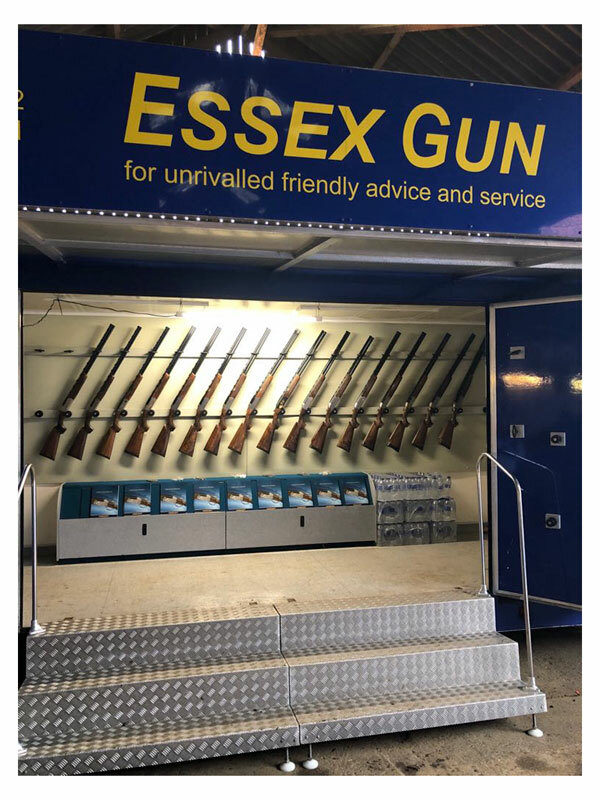 Well there you go folks, another Essex Gun Masters has come and gone and there was some truly exceptional scores on the board this time around. None more so than the 3 way tie for 1st place all shooting 194. This produced a great shoot off at the end with Sam Green being this years Essex Gun Masters Champion for 2018. We would like to thank first of all the competitors for your participation making it once again the biggest shoot attended. We would like to give a special thanks to John Dyson and his team that make it all run so smoothly and with two great courses some great fun was had by all. Of course a special thank you to all of our main sponsors for this years event, these are Essex Gun & Krieghoff, plus others. Once again a big thank you to everyone and see you all next year. See the Results of the Essex Masters 2018 here.